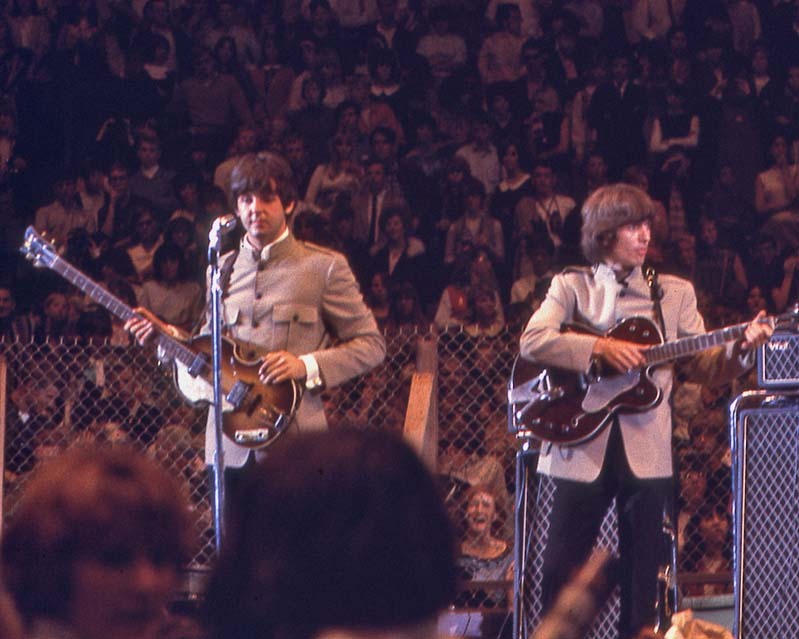 Check out these amazing fan photos of The Beatles in concert on August 31, 1965 at The Cow Palace in Daly City, California next to San Francisco. I don’t know why but these pictures really stand out to me. I guess it’s because of the “realness” of seeing The Beatles in person. 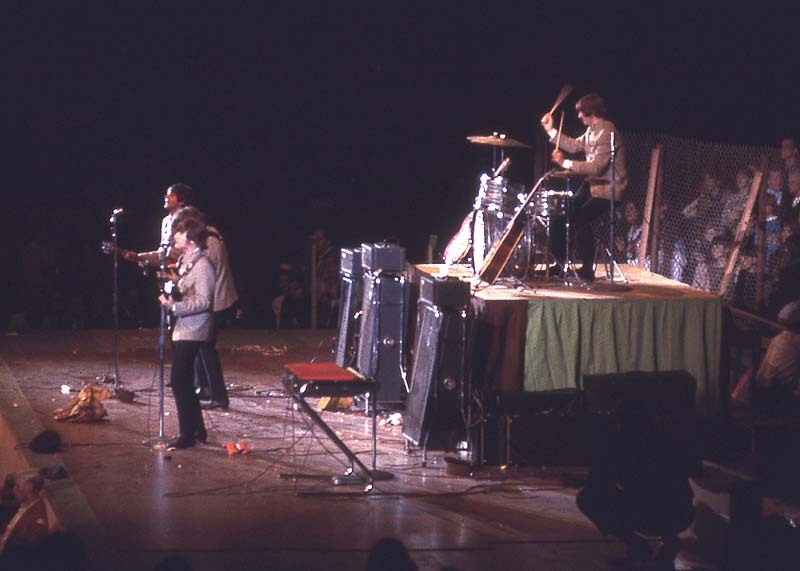 If you like these then check out these awesome pictures of The Beatles 11 days earlier in Chicago. Oasis' "Shakermaker" Stole Coca-Cola Song "I'd Like To Teach The World To Sing"